Spa W offers a unique environment that gives you the big spa feel in a small and quant environment designed for your comfort, relaxation and enjoyment. 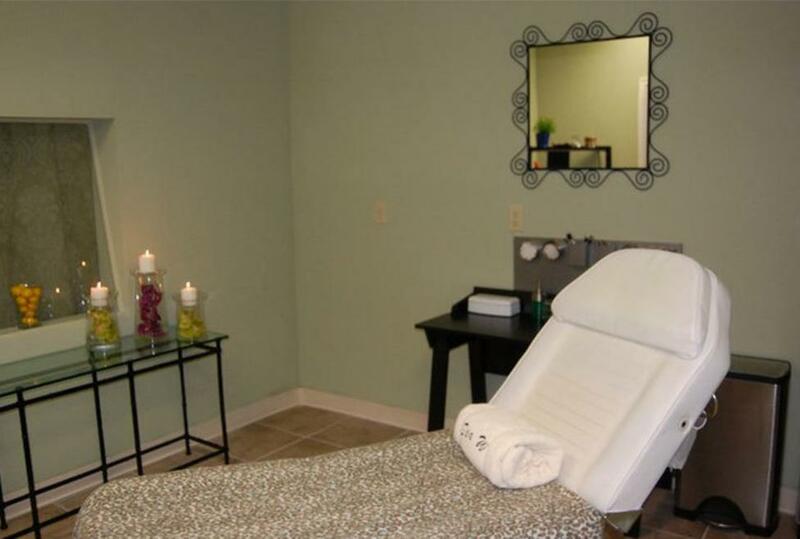 It has been providing Esthetic skincare services in Irving, Texas since 2009. You are personally invited to visit and see why Spa W will be your new favorite spa to get away from it all. Treatments are designed to invigorate, recharge, relax, and most of all give you the results you desire at the prices you can afford!